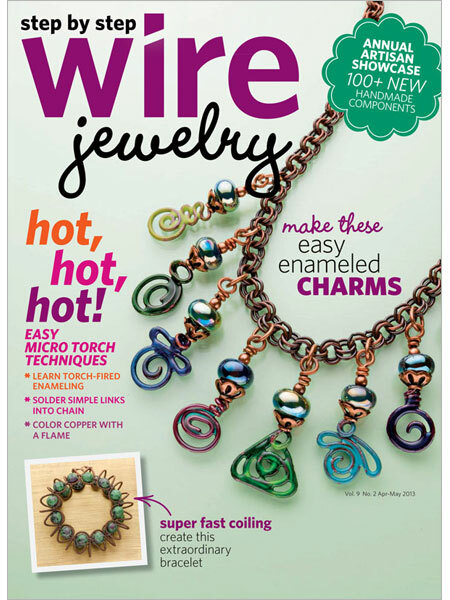 All the Pretty Things: Artisan Whimsy: BEAD Chat Magazine: look who's in there! 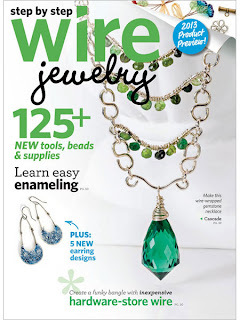 Artisan Whimsy: BEAD Chat Magazine: look who's in there! 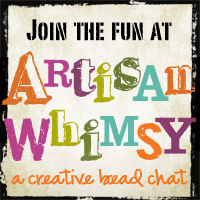 You should know by now I am involved in one of the many wonderful online communities for jewelry artists: Artisan Whimsy. 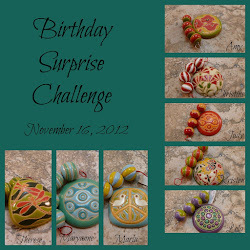 It started as a group on facebook, Creative Bead Chat, organized by Melinda Orr. 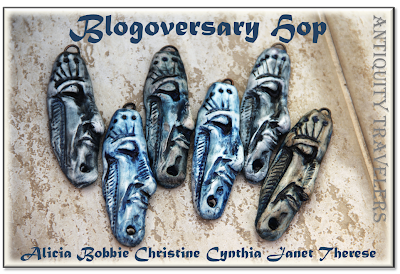 A few months later she created Artisan Whimsy and yet a few months later she created the digital magazine 'Bead Chat Magazine'. In its second edition I had the double pleasure of being part of the very first 5x5 Test Team and helping editing the team's section in the magazine. Melinda liked my editing enough to ask me if I want to oversee the 5x5 Test Team from now on. 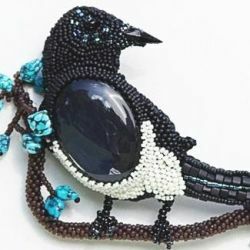 Which I agreed upon (I hope she won't regret this :)) and you can see the 2nd team's wonderful creations in May edition of the BEAD Chat magazine. Where you can also see the wonderful gift Melinda and Cynthia gave me just a few days before my birthday! 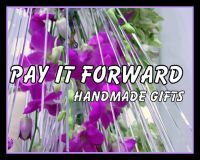 The Artisan Spotlight section features yours truly :) I was touched and am still kind of 'flying'... it's such a nice feeling to see your work featured in a magazine! Thank you Melinda & Cynthia, you were wonderful! Congrats and Happy Birthday :-) Great photo spread. I am still in awe of that cuff! 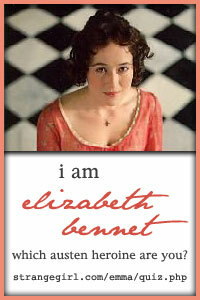 Wonderful photo spread, Alicia - congratulations! Can't wait to see what the 5x5 teams come up with next. How exciting, Alicia, and such a beautiful layout!